FALLS, slurry fumes, animal attacks and equipment accidents have claimed the lives of 40 people on Northern Ireland’s farms in the last five and a half years. As one grieving Co Down family prepares to bury one of the youngest victims of a farm tragedy tomorrow, The Detail has analysed and mapped the deaths which have taken place since the start of 2008. Ten-year-old Aaron Macauley died on Tuesday of this week as the result of an accident on his family farm in Castlewellan, Co Down. 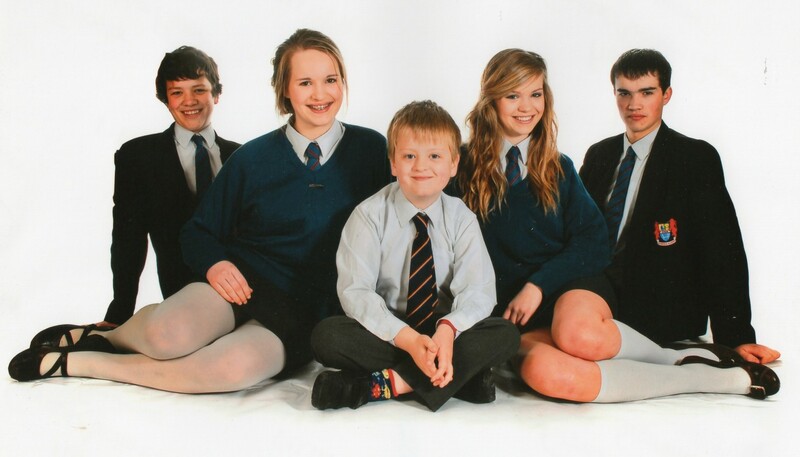 The schoolboy suffered fatal injuries when he was thrown from the cab of a loading shovel. His older brother Matthew, who was in the cab with him, has since been released from hospital. The Detail requested a breakdown of Northern Ireland’s farm deaths for the last five years. The Health and Safety Executive for Northern Ireland (HSENI) provided data for the deaths from January 2008 to the present day. The full data provided by the HSENI is available in Excel format below this article. The list shows a devastating death toll which stretches across Northern Ireland. Falls from a height, equipment accidents and animals killing farm staff are among the disturbing incidents which claimed the lives of 40 people. Many of the victims were farmers aged over 60 (63%) – but the deaths also include an eight-year-old girl crushed by a land roller being towed by a tractor driven by her father in Co Tyrone. Farmers were killed by bulls and other livestock – including a 67-year-old female farmer who was attacked by a freshly calved cow on her out-farm in Co Fermanagh in 2011. There were also deaths caused by falls from roofs and others were killed by poisonous slurry fumes. 16 were killed by farm equipment, including vehicles. 10 deaths were caused by falls. 9 died in animal-related incidents. 6 people died from slurry fumes. The figures add up to 41 deaths as we classed one incident as being in both the fall and equipment categories. 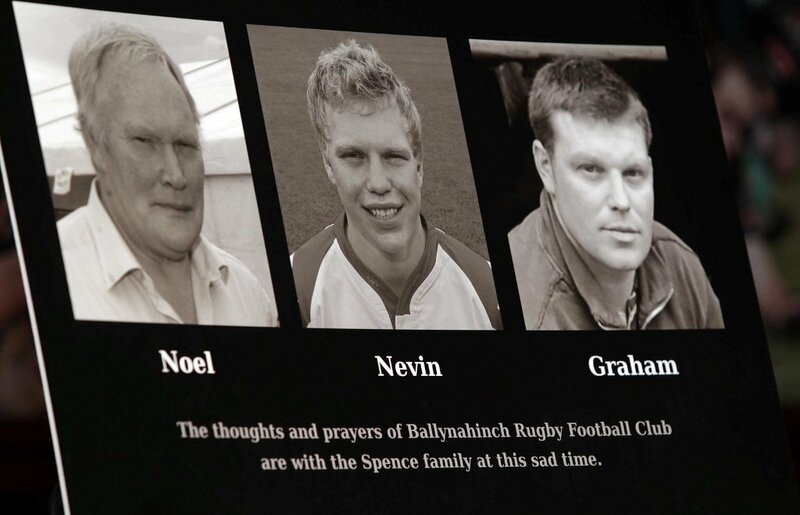 One of the most high profile incidents was in September 2012 when Ulster rugby player Nevin Spence (22), his father Noel (58) and brother Graham (30) died in an underground slurry tank accident on their family farm near Hillsborough. The tragedy began with an attempt to rescue the family dog from the tank. Farming is a vital part of the Northern Ireland economy and provides employment to around 47,000 people across 24,500 farms. It has to deal with a disproportionate number of deaths compared to other industries. In response to the worsening situation, a Farm Safety Partnership was launched in May 2012. It is made up of representatives from the HSENI, the Department of Agriculture and Rural Development (DARD), the Ulster Farmers’ Union, the National Farmers’ Union Mutual and the Young Farmers’ Clubs of Ulster. An action plan has been developed with the aim of driving up health and safety standards on farms and strive to significantly reduce work-related deaths, injuries and illnesses. 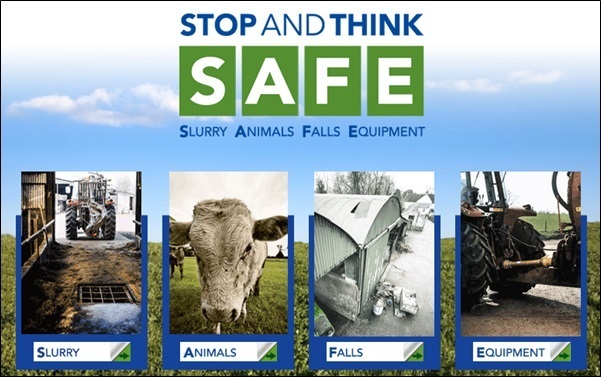 Four key risk areas have been established under the SAFE heading – slurry, animals, falls and equipment. HSENI is the lead body responsible for the promotion and enforcement of health and safety at work standards in Northern Ireland. In July of this year, HSENI reminded farmers to put safety first when working with livestock over the summer and warned that 19 farmers lost their lives over the last 10 years as a result of incidents involving animals. Head of HSENI’s Farm Safety Team, Malcolm Downey, said: “Before you start, take a moment to think about the animals you are working with. “Don’t let familiarity with individual cattle lead to complacency. Look out for warning signs of animal aggression, especially in bulls and newly calved cows and heifers. “Remember, if your animals have not been handled frequently, or if you are undertaking certain jobs such as veterinary work, risks may also increase considerably. The HESNI also runs a ‘Be Aware Kids’ campaign. It has developed a primary school teacher resource pack, a number of educational booklets for children and their parents, a farm safety board game and a farm safety website. It also conducts talks and presentations in many rural primary schools. To find out more about the HSENI’s farm safety campaign, click here. How reliable a picture are we getting on housing equality?